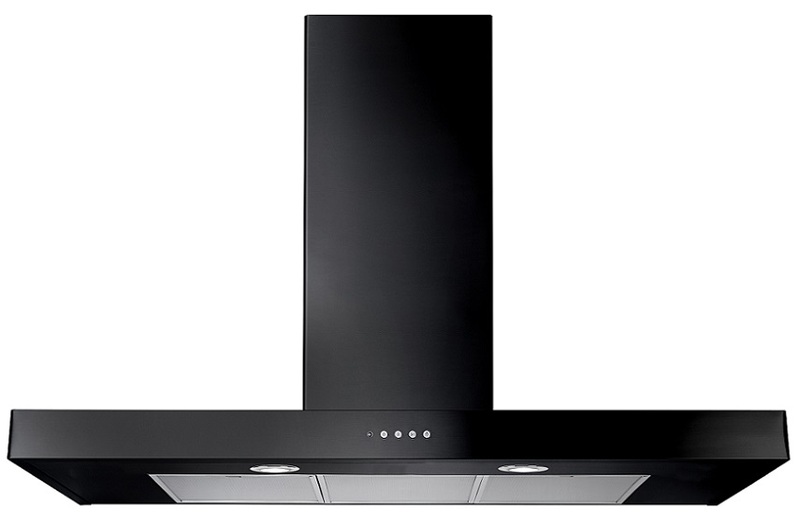 Looking for an extractor hood that will match your rangecooker? 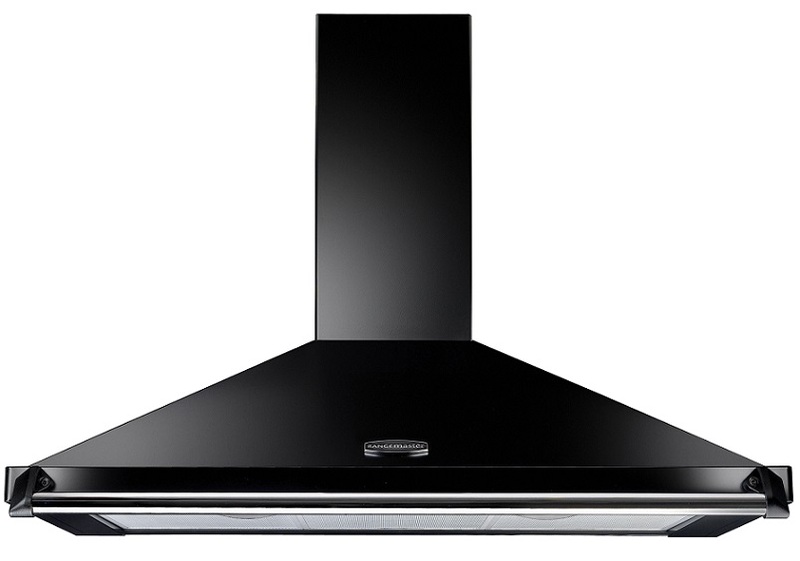 Every fantastic cooker requires an equally fantastic extractor hood! We have models that will fit your cooker both in looks, color and function. Do you have any questions or concerns? 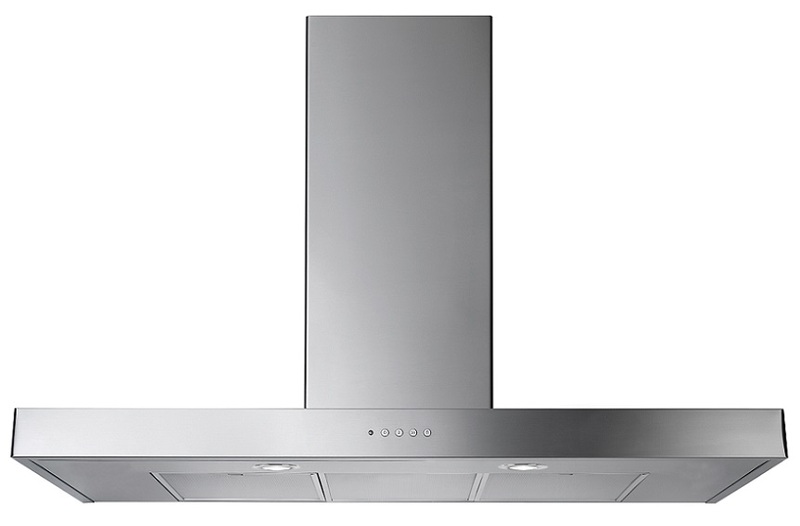 Please contact our customer service and we will help you find an extractor hood that will suit your needs! Choose an extractor hood with a design that matches your cooker and create a harmonious look in your kitchen! 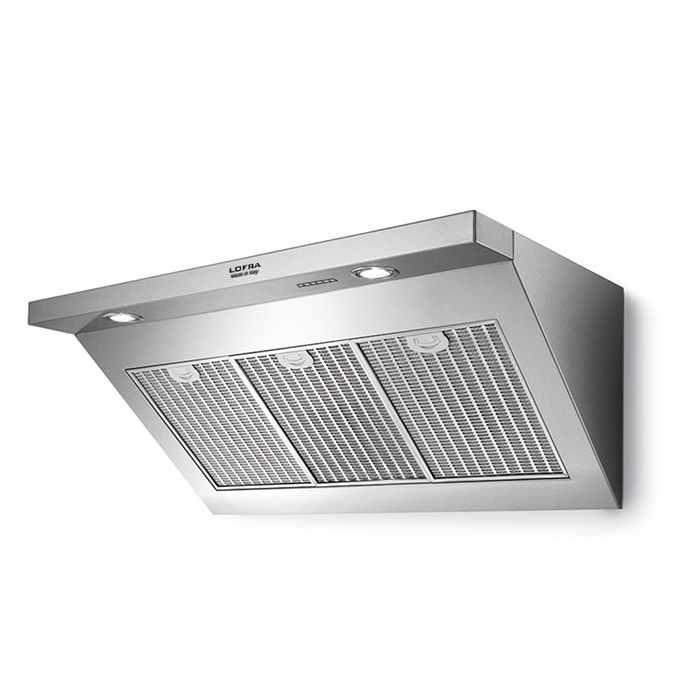 Elisir is an extractor fan with a contemporary design - perfect for pared-down style! 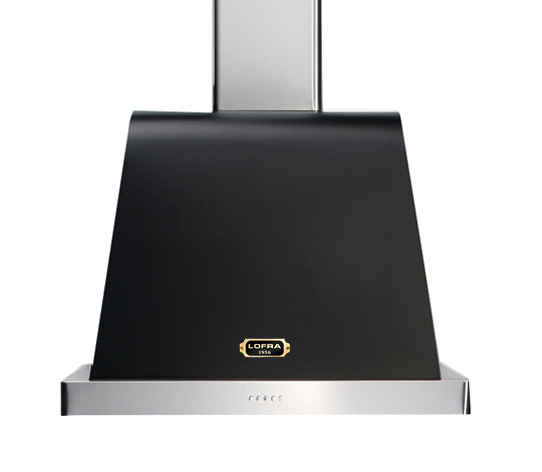 Enhance your stove with an extractor hood in the same design. An ideal partner for your Rangemaster traditional range cooker. The Rangemaster Classic 90 Hood features a decorative front rail in chrome which will work perfectly with a Rangemaster 90 cm rangecooker. - Comes in a variety of colours. See more pictures. 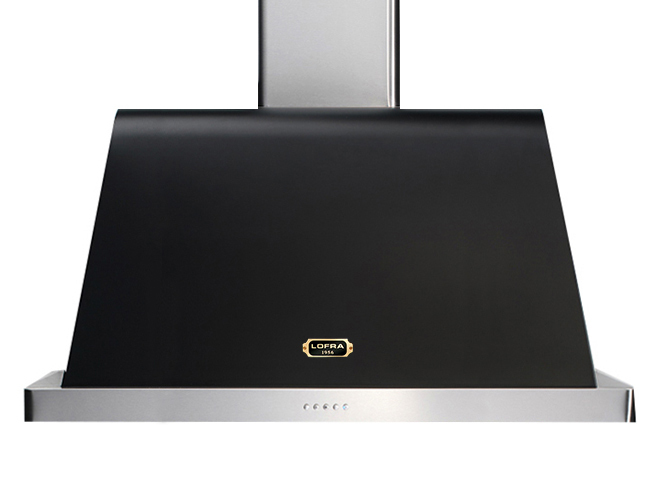 Complete your cooker with a matching extractor hood from Rangemaster in 90 cm. 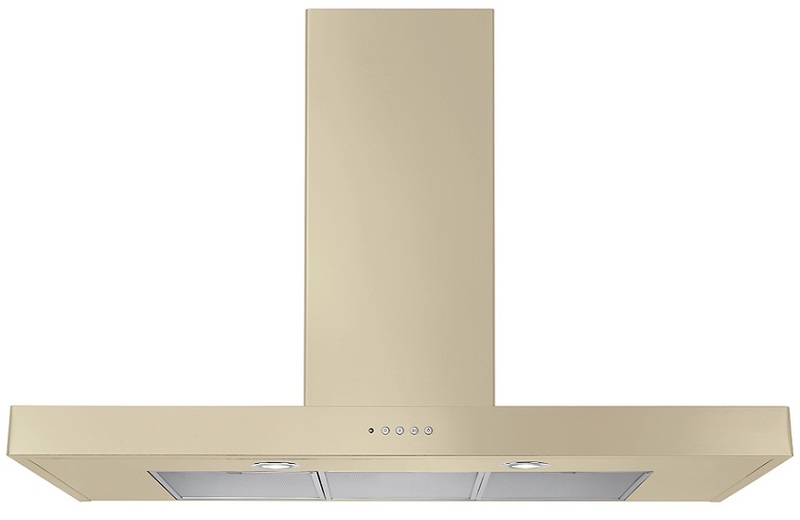 With brassed fittings on both your rangecooker and extractor hood. Your kitchen gets a unified appearance. An ideal partner for your Rangemaster traditional range cooker. The Rangemaster Classic 100 Hood features a decorative front rail in chrome which will work perfectly with a Rangemaster 100cm rangecooker. An ideal partner for your Rangemaster traditional range cooker. The Rangemaster Classic 110 Hood features a decorative front rail in chrome which will work perfectly with a Rangemaster 110cm rangecooker. 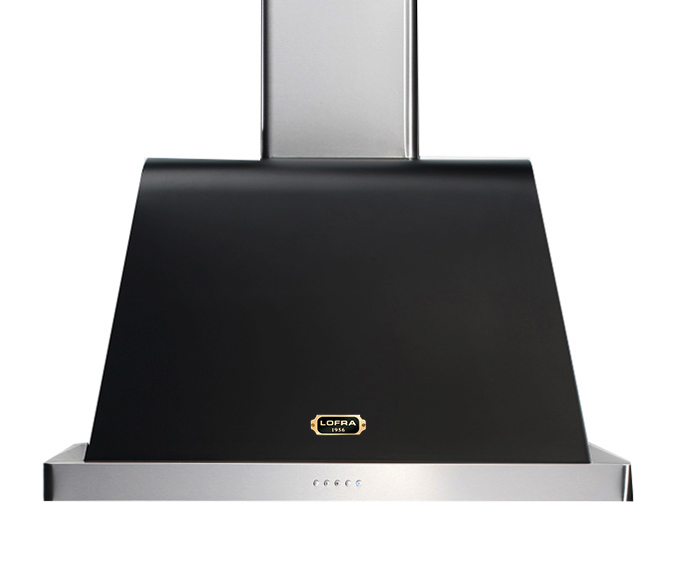 Complete your cooker with a matching extractor hood from Rangemaster in 110 cm. 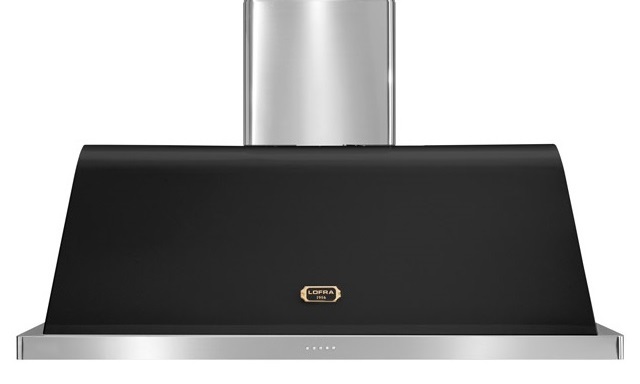 With brassed fittings on both your rangecooker and extractor hood. Your kitchen gets a unified appearance. 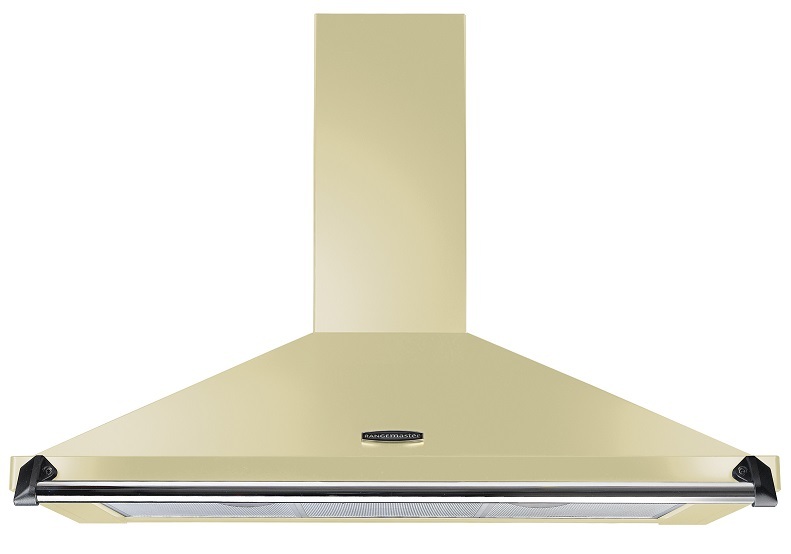 A contemporary-style extractor hood in 90 cm from Rangemaster. Create your dream kitchen by combining your cooker with the right extractor hood - Making your kitchen complete. - Comes in four colours. See more pictures. 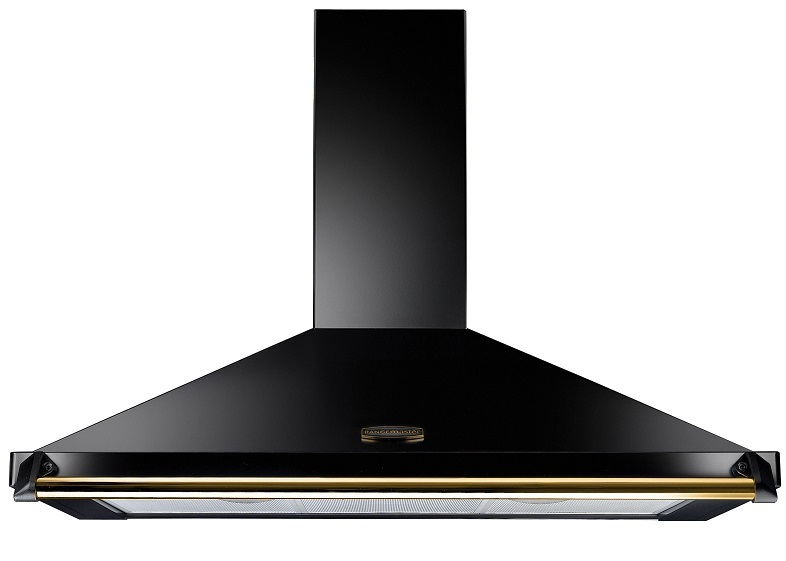 A contemporary-style extractor hood in 100 cm from Rangemaster. Create your dream kitchen by combining your cooker with the right extractor hood - Making your kitchen complete. 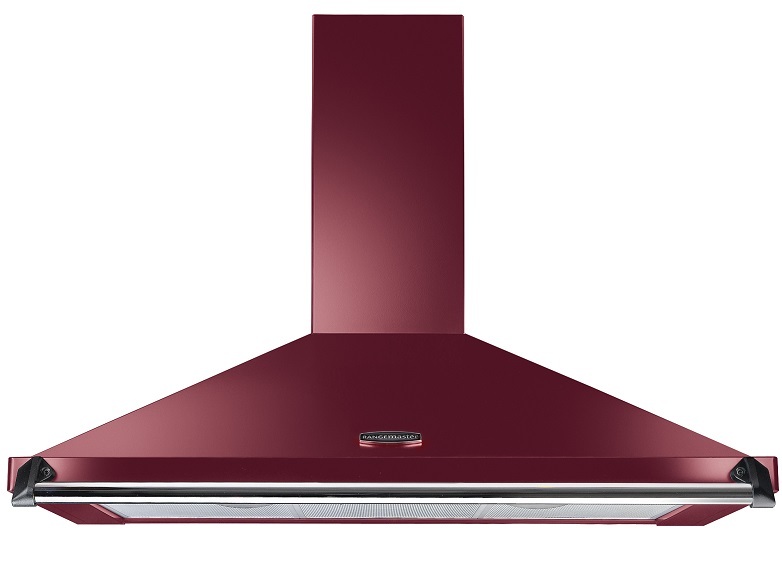 A contemporary-style extractor hood in 110 cm from Rangemaster. Create your dream kitchen by combining your cooker with the right extractor hood - Making your kitchen complete.